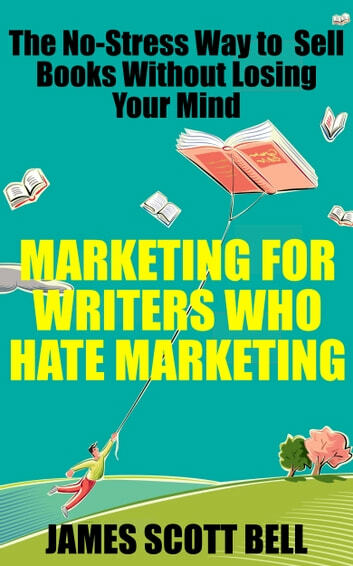 Is marketing sucking the joy out of your writing life? Do you wish you could spend more time writing and less time selling? Do you suffer from platform paranoia or social marketing madness? Are you stressed because you can't keep up with the latest marketing gimmicks and perpetual-motion author-entrepreneurs? 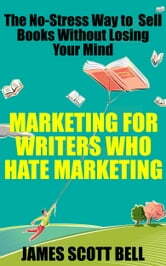 Here's good news: Marketing For Writers Who Hate Marketing will show you how to have the kind of writing life you long for by dispelling the marketing myths that weigh you down. You'll learn what works best, what doesn't, and how a few simple strategies are all you need to get the most out of your marketing efforts. • The #1 most effective marketing tool ... one you already love! • How to maximize the all-important first impression your book makes on a browser. • How to turn browsers into readers. • How to turn readers into fans. • Pricing as a strategic marketing tool. • How to grow and nurture an email list. • All the time-sucking practices you can avoid so you're free to write! Whether your are self-publishing or working with a traditional publisher –– or both –– you need to know how to market smart. This book will show you how.